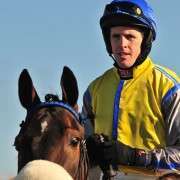 When you're one of the world's best jockeys the wins can come in thick and fast but even so, the National Hunt season has only been underway fully for a couple of months and already legendary Grand National Winning jockey AP McCoy has notched up his 100th win. 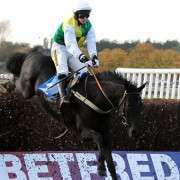 It came from Hereford when McCoy was onboard the Nicky Henderson trained Vasco Du Ronceray. 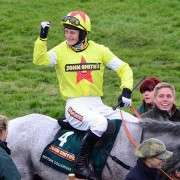 Despite being only 3 years old and having had only three previous races, the ex-French bumper performer came with a reputation big enough to see him go off as the 1/5 odds on favourite in the two-mile-one-furlong juvenile hurdle. 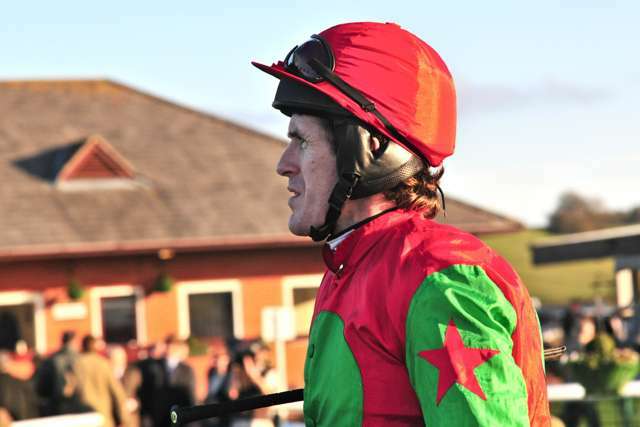 AP McCoy to ride 200 or more winners in the UK this season – Evens with Paddy Power! 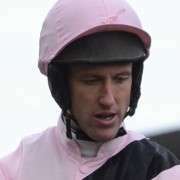 It didn't take long for McCoy to take charge and send Vasco Du Ronceray to the head of the pack from where he absolutely romped home leaving the rest of the runners in his dust. 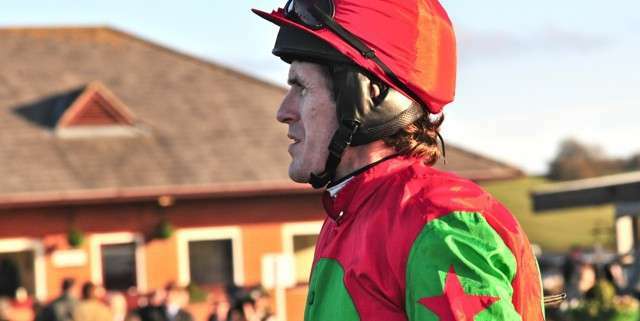 There may have been little opposition in the six-runner race but that didn't stop McCoy from bagging himself an easy 32-length win, giving him his 100th of the season. 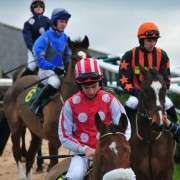 Since then, he has added another six to his tally and overall has generated prize money of over £500,000 for connections. And if you think he can keep the pace up then check out the Paddy Power Bookmaker Special on him winning over 200 races in the UK this season.